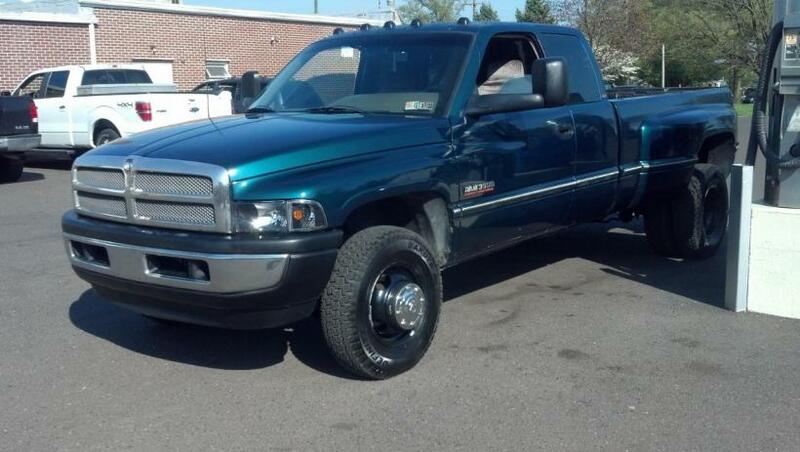 So I want to install a leveling kit on the front of my RIG. 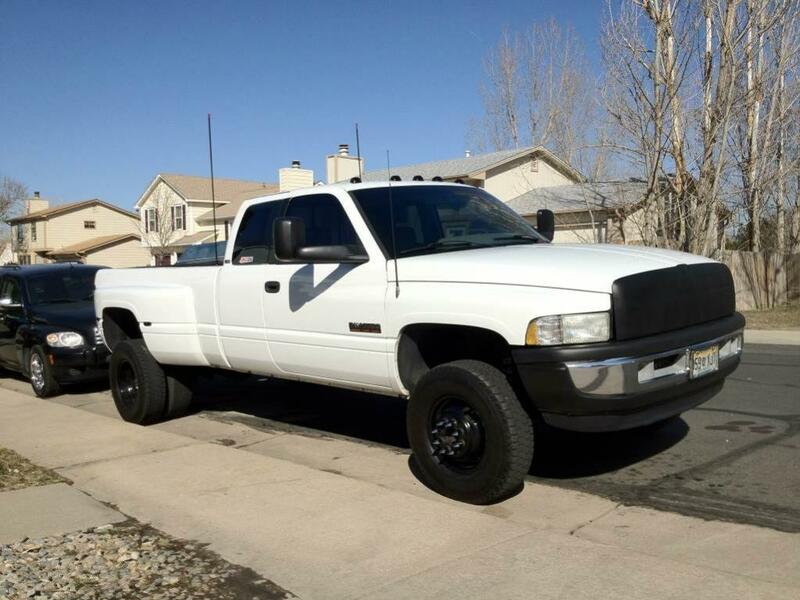 I was thinking a 2 inch leveling kit for the front and new shocks all the way around (Rancho). Really my reason behind this is for more wheel clearance so I can fit some big tires on this bad boy. I don't really off road or do any mudding. But I do like the look of some 33 inch tires or bigger. 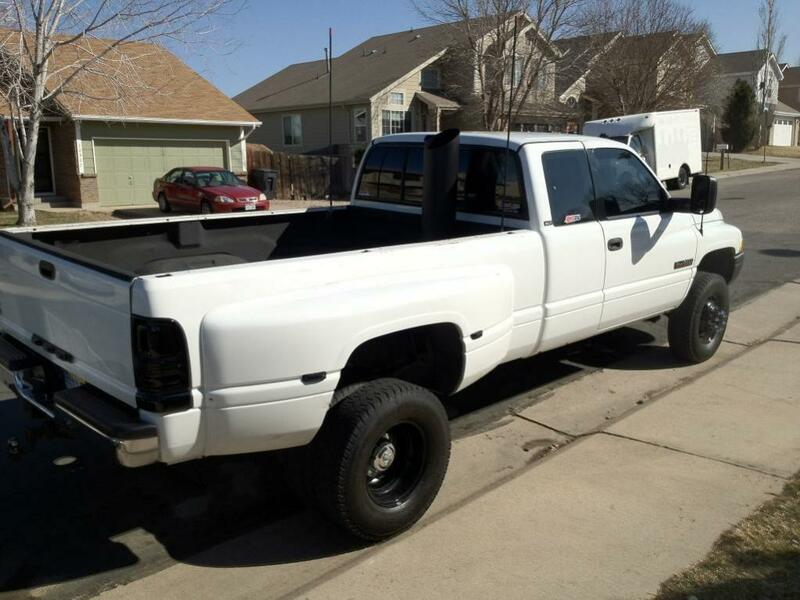 First off I cant find a leveling kit for the 2wd? Also what is the biggest tires I can fit with a 2 inch leveling kit on the front? Are there any other upgrades that need to be done with the leveling kit? I just replaced all ball joints (pain in the rear) with some good quality aftermarket ones. Tie roads were good and also sway bar was good. Never installed one of these leveling kits and I am hoping to get some insight. Any how to's? You have any pictures of your rig, would love to see what it looks like now? Here are your pictures! You should fill out your signature so we all know what you have on your rig. Just a thought, would you guys recommend doing an alignment after a leveling kit is installed? You have literally done everything to your truck that I've done to mine .. Painted those stupid bumper plastics black(I rhino lined mine ), black steel wheels with the chrome cap, tinted clearance lights/tail lights. 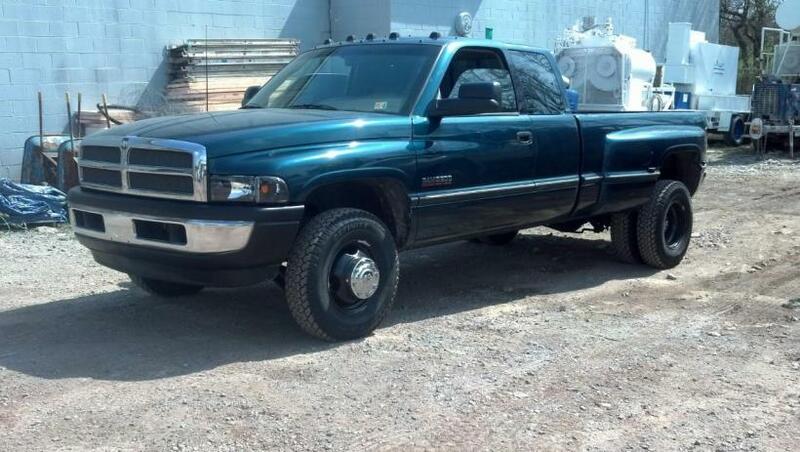 Minus the leveling kit . I need one though! !